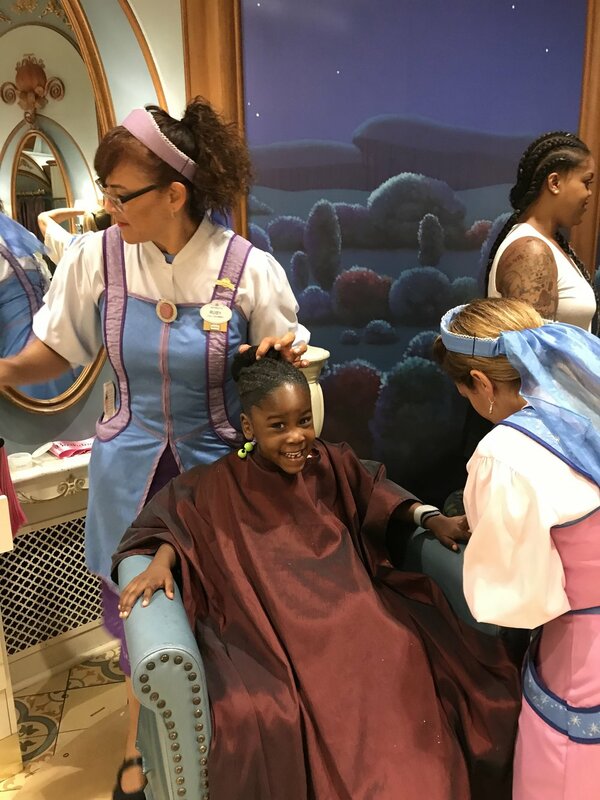 Aria experienced this for the first time in October for her birthday, so she loved experiencing it again with Skylar! 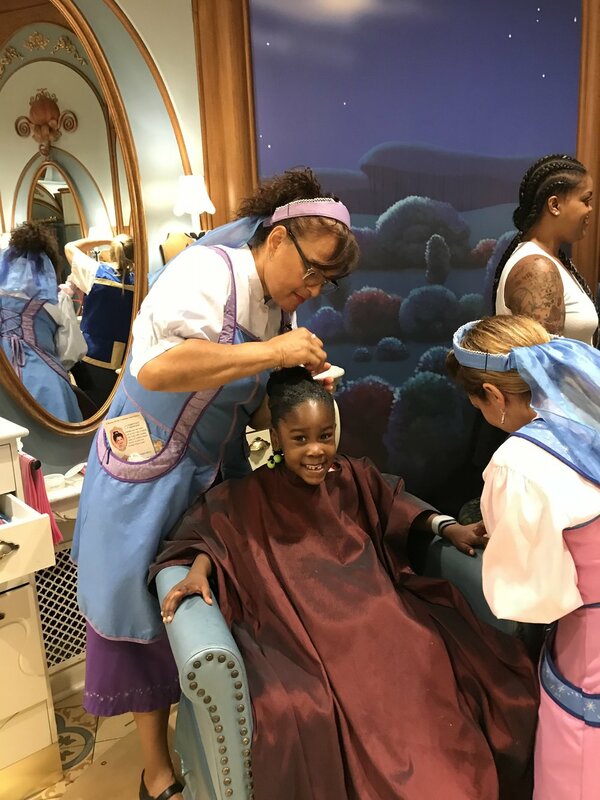 The Bibbidi Bobbidi Boutique allows your toddler to have a fun princess and prince makeover!! This is definitely a must do!! We finished up our day exploring Diseny Springs and shopping! The Minnie Van service works with the Lyft app. 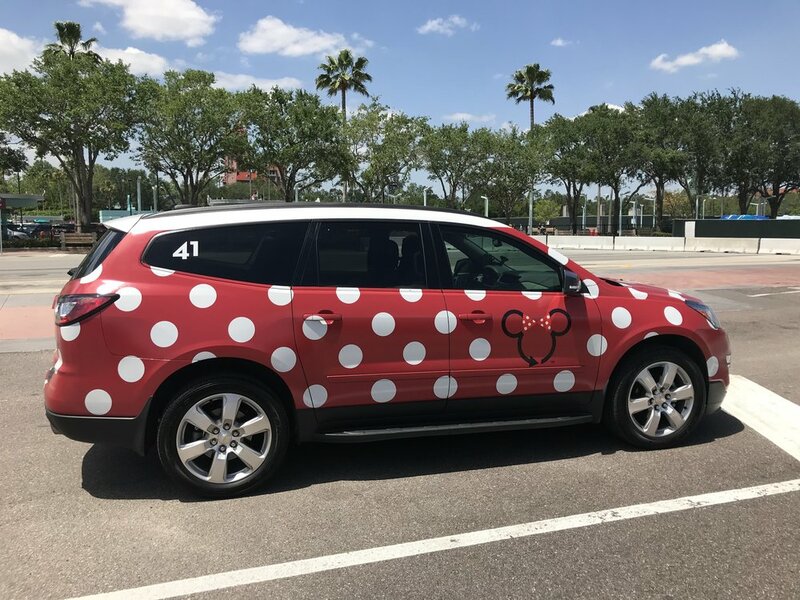 Once activated, open the Lyft app from anywhere within Walt Disney World Resort to access Minnie Van service, request a ride and pay for it through the app. Cars are usually minutes away. This was perfect for us because we never had to catch the public buses! Although the public shuttles are great, using the Minnie Van service was so easy and convenient, especially after a long day!! The other plus is that it has car seats! 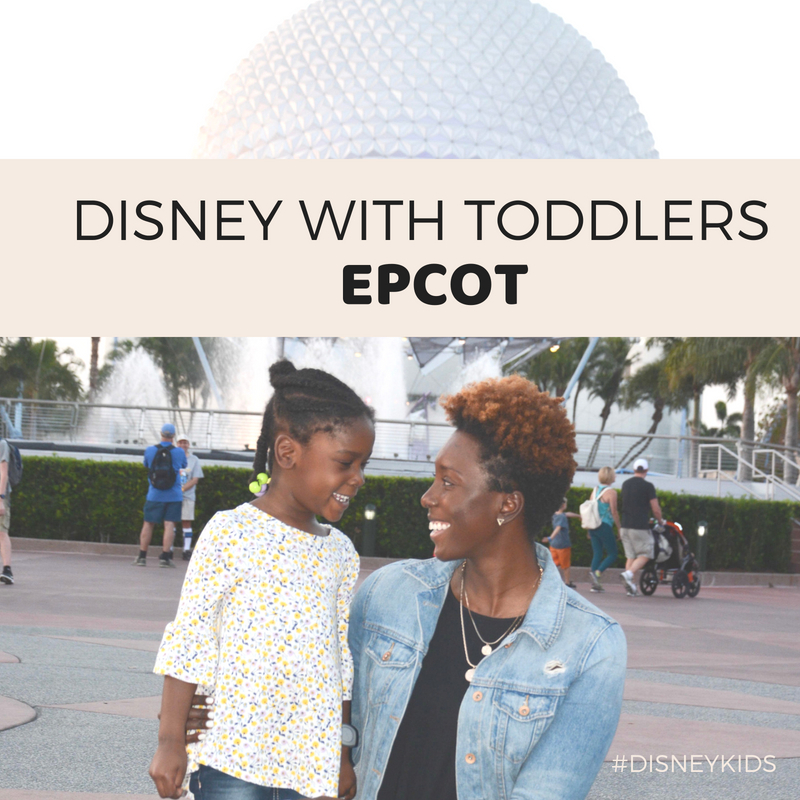 The Minnie Van service will provide you with two clean Graco car seats for no additional charge, and the drivers are skilled in how to put them into the car.